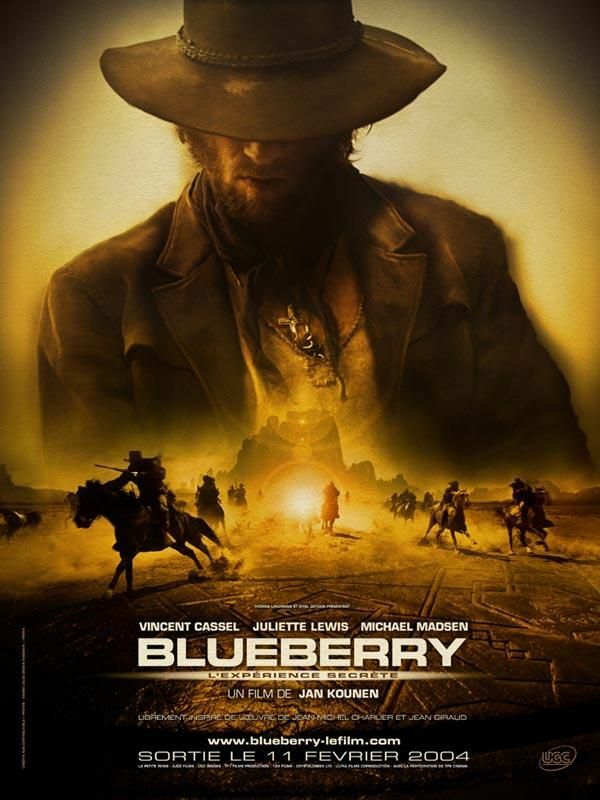 In 1870's the U.S Marshall Mike S. Blueberry tries to stop Wally Blount, the man who killed his girlfriend from getting to a stockpile of gold hidden in Indian territory. In his way, meets Prosit, a german villain on a persistant mission to find pots of gold in the Superstition Montains. Blueberry is stationed in the little town of Palomito as sheriff. One day there is an ordinary row in the local saloon, but one of the trouble makers, called Prosit, shows up to be Baron Werner Amadeus von Luckner. Prosit has made a lot of enemy�s. The fact that he owns the gun of a popular man, who got killed, from that town makes him prime suspect. The people want to lynch him and Blueberry can only just prevent that. Two bouty hunters arrive to take Prosit along to Durango but Prosit ascapes with Jimmy and make him a lot of promises about a gold mine. Then the trouble it�s only stars, with betrayals, bounty killers, hostile indians and the mystery ghost who guard the gold mine.